Baby Product accept:OEM order & dealer. Soft and comfortable, safe and durable. The double pad design in the bottom, do more care for baby’s skin. Curved backs contribute to the normal development of the baby’s bones. 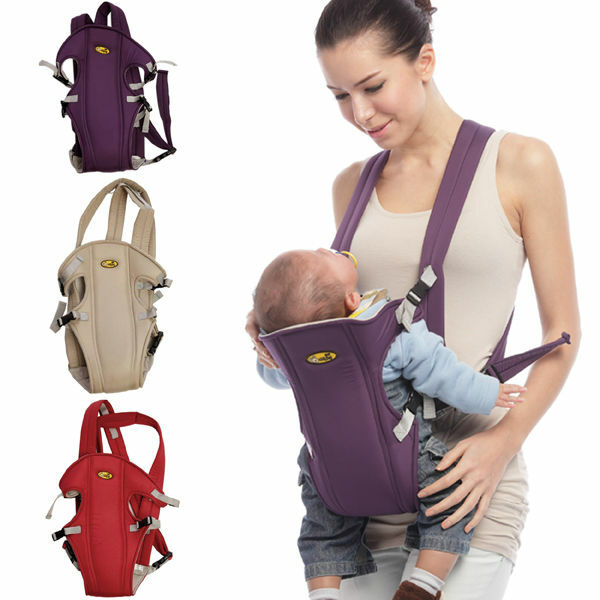 Widening and thickening design for the strap, which helps mother to lighten baby’s weight. 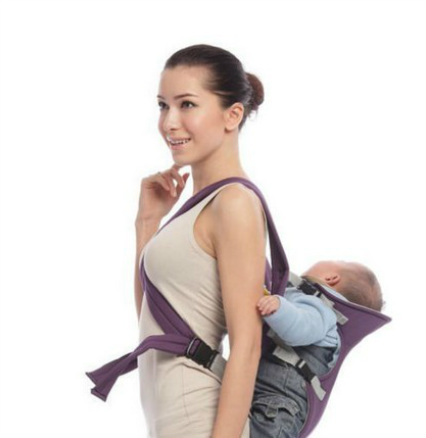 Please lay the baby strap flat and place the baby into it. Please firmly fasten the shoulder buckles and make sure it’s safe. Then fasten the safe buckles around baby’s waist. Place the baby face to you and cross the knot in the back. Adjust to appropriate length until make sure the baby in the safe position. Place the baby in the back under the help of others and cross the knot in the front.